To commemorate the 35th anniversary of the iconic denim brand GUESS; co-founder and Chief Creative Officer Paul Maricano visited Dubai to celebrate the brands milestone year and unveil its latest campaign, featuring GUESS girl, Hailey Baldwin. 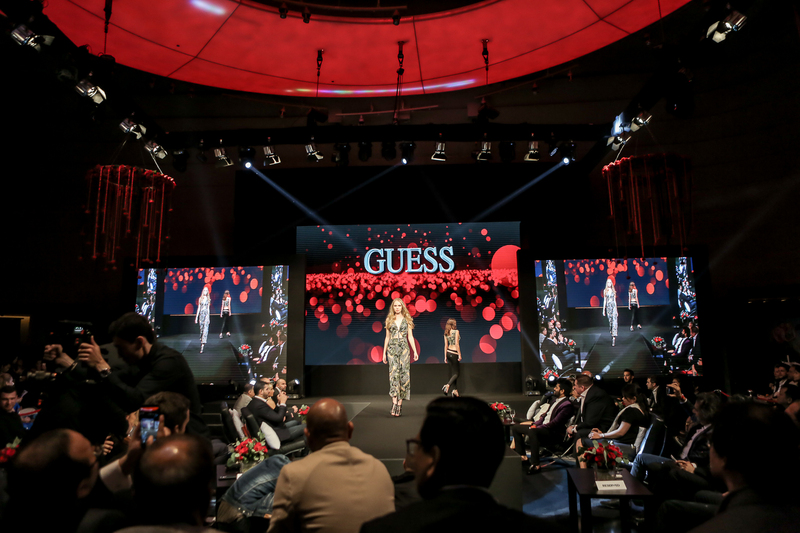 The spectacular event kicked off with a catwalk showcase unveiling GUESS’ Spring-Summer 2017 collection, featuring carefree feminine wear and tropical men’s details. The catwalk brought to life the true essence of the brand, with romantic silhouettes, colourful Caribbean patterns and GUESS’ iconic denim pieces. 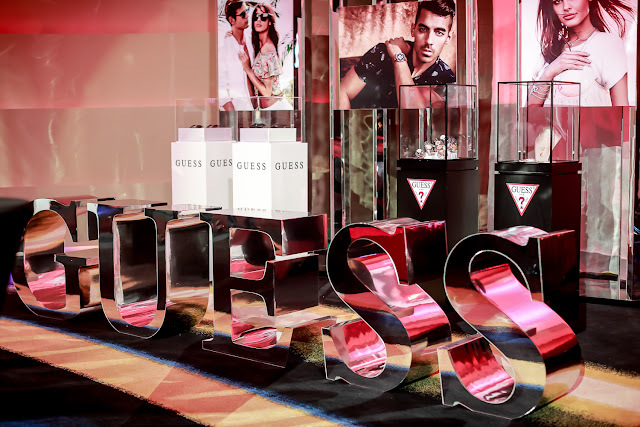 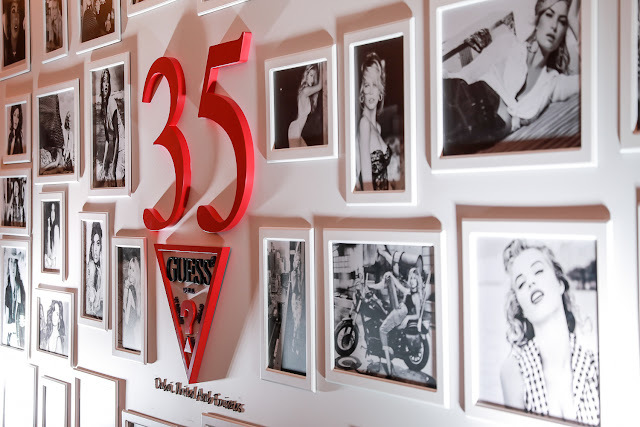 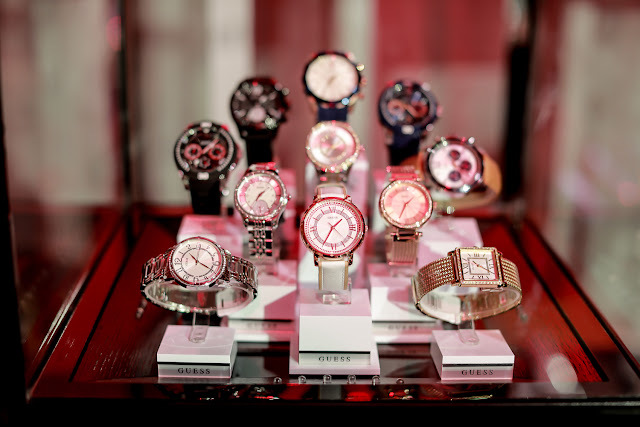 The GUESS anniversary celebrations continued with an exciting set by DJ Lins and exclusive displays of the new collection pieces, including the limited-edition Originals 1981 anniversary capsule collection, and previews of the GUESS campaign videos.